According to Hidroelectrica de Cahora Bassa (HCB), the company that operates the dam, between January and March Cahora Bassa produced 3,433,504 megawatt-hours of electricity. This was 1.61 per cent more than was planned for the period. There was less rainfall than hoped in the Zambezi basin in the 2017/2018 rainy season. As a result, on 15 April (the day HCB regards as the end of the rainy season) the elevation of the reservoir behind the dam was 320.04 metres above sea level. This is four metres lower than the desired elevation. This means there has not been enough water to run the Cahora Bassa power station at full capacity. 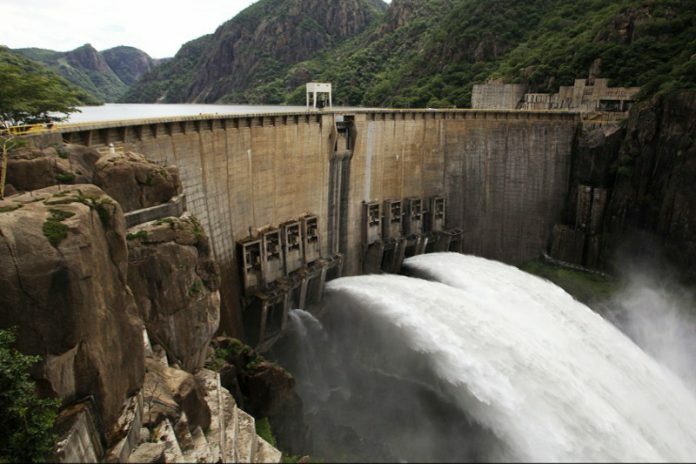 Throughout the period, Cahora Bassa has used only four of its five giant turbines, each capable of generating 415 megawatts. HCB says it is “continuing to observe and analyse meteorological and hydrological information for eventual adjustments”. The company adds that it is accelerating capital expenditure to restore and modernise its equipment in order to ensure that it remains “operational and efficient, in accordance with the installed capacity, over the long-term”.